Nepal, a perfect blend of natural and cultural heritage, a living museum and abode of god and Himalayas is a paradise for nature and wilderness lovers for its lofty Himalayan peaks including Mt. Everest - The highest on earth, a hidden Shangri-la for peace and nature lovers, a great pilgrimage center of the Hindus and Buddhists, and a land of cultural, natural and adventure mysteries for the travelers. We are pleased to have this opportunity to offer our valued clients the customizable Nepal tour packages as per your requirements. 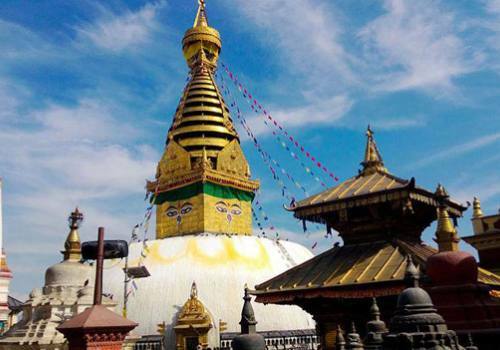 Nepal Tours offers close look to it’s rich cultural, historical and architectural heritage sites that makes it the best destination for those who desire to feel lifetime experience of traveling journey back in time and explore its spiritual ancient past. Basically every street, building or structure has inscriptions and etchings inscribed on them and tell remarkable tales. Sacred Hindu and Buddhist sites of pilgrimage dot every conceivable corner. The birthplace of Buddha and home to the highest mountain in the world makes it fascinating and mystical. 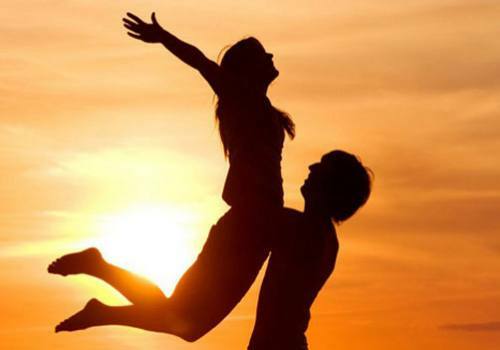 All this comes with the scenic backdrop of snow clad mountains and picturesque countryside. Travel around the cities of the Kathmandu Valley steeped in culture, history and art. 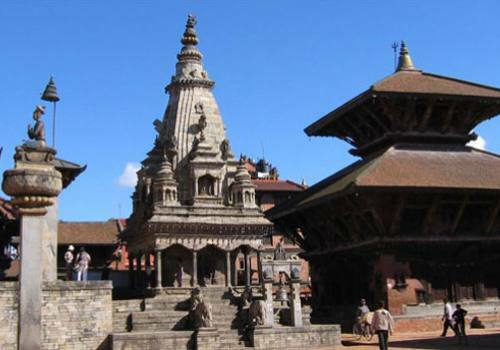 Visit the Medieval old Durbar Squares of Kathmandu, Patan and Bhaktapur, the palatial residences of the ancient royals that are listed as UNESCO World Heritage Sites. Then visit the other World Heritage monuments – Most sacred and pilgrimage Hindu temple Pashupatinath, Swayambhunath, known as the monkey temple among westerners, most vibrant magnificent Buddhist site Bauddhanath and Changu Narayan. Walk into the museums of the valley to learn about Nepal’s kings, history, ethnic groups, art and culture. Go shopping. Try your hand at rummy or blackjack at one of the five-star casinos. Savor authentic food at one of the many restaurants. There are countless things to do in Kathmandu. Pokhara, the famous tourist city, provides equally superb cultural tours and activities with its beautiful natural setting, several museums and innumerable restaurants and cafes. Nepal Culture Tour is the most excellent holiday package for the travelers willing to have exotic round trip tours in our Himalayan country enjoying and exploring its various facts. Nepal Tours offer an unforeseen blend of artistic, architectural, cultural and natural diversities found in Nepal. 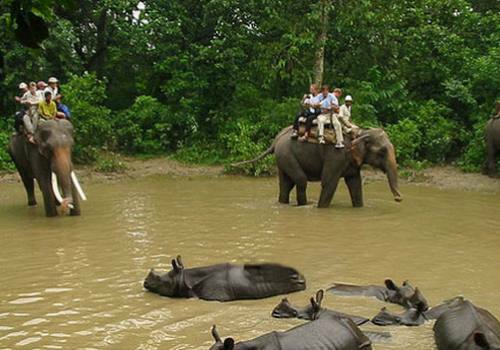 We focus on approach to the historical and cultural UNESCO heritage sites of Kathmandu valley, Gorkha, Bandipur, Pokhara, Tansen, Lumbini and Chitwan National Park Jungle Safari Tour.